Biscuits & Barbeque | Cajun Barbecue in Mineola! Our Weekend Crawfish Boils have started!!! 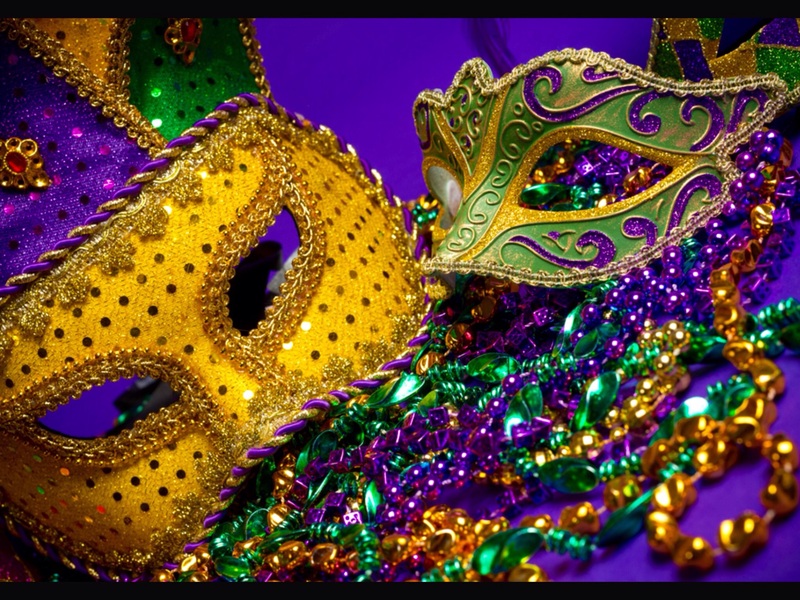 We get them in fresh and live every Friday and serve them in our spicy broth with corn on the cob and potato all weekend!! 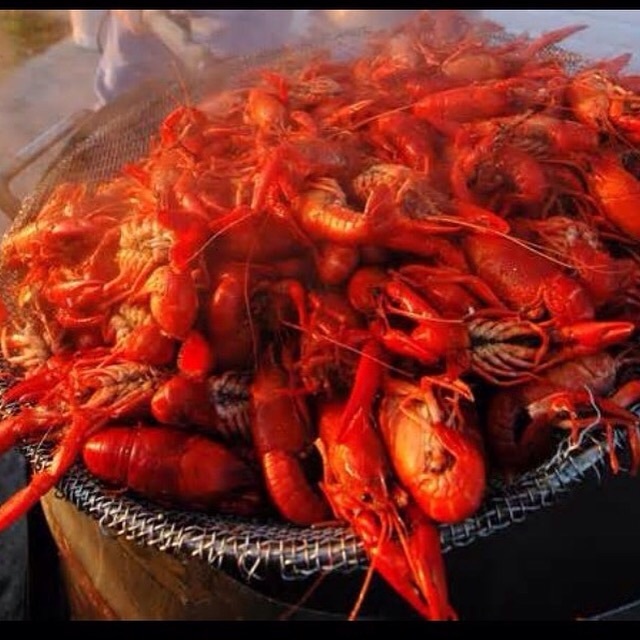 We fly the Crawfish up live from Louisiana so you know you are always having fresh Boil here at Biscuits & Barbeque! Please come visit us and try our BBQ too! Amazon Prime will start streaming Season 2 Starting December 5th!! Congratulations to The Marvelous Mrs. Maisel! Biscuits & Barbeque is featured in one of the episodes for their second season. We are featured in episode 8! 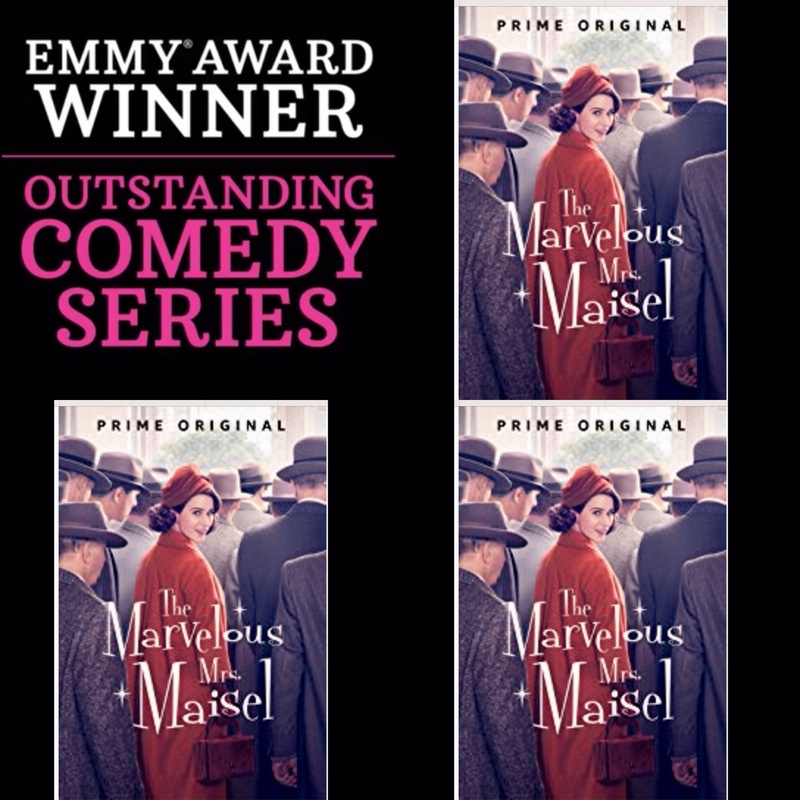 Thanks to the cast and crew of Mrs Maisel for choosing us!